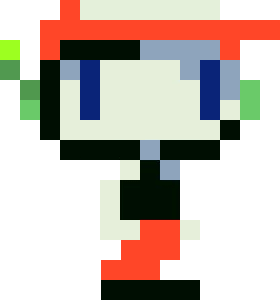 A complete overview of the Player dressed as Quote from Cave Story. Not to be confused with the Robot costume. The Robot Hat is a vanity item equipped on the Social Helmet Slot. It has a 0.4% (1/250) chance to drop from Piranhas and Angler Fish. On the Mobile versions, it may also be found in Chests. This hat appears to be a reference to the hat worn by Quote, the protagonist from the popular indie game Cave Story, as seen here. While the Terraria sprite does resemble the Cave Story sprite, the resemblance is more apparent in official Cave Story artwork and depictions in the credits of Cave Story. The Robot Hat, the Lamia Mask and the Hero's Hat are the only vanity items that appear to change the character's hairstyle. Desktop 1.1: Now drops from Angler Fish. 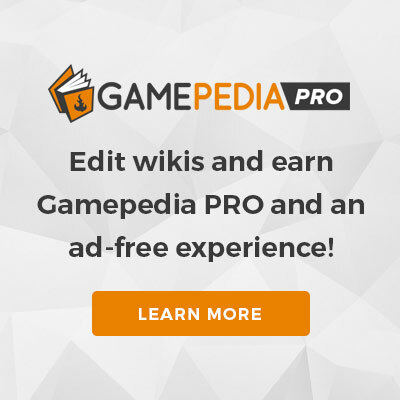 This page was last edited on 1 March 2019, at 08:33.